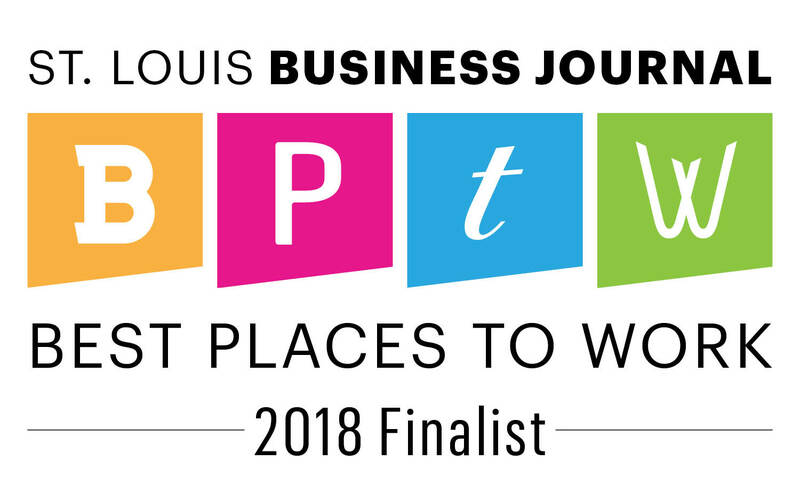 Poettker Construction Company was selected as one of St. Louis’ Best Places to Work for 2018! 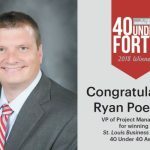 The St. Louis Business Journal received more than 200 nominations and selected the top 44 companies. Quantum Workplace administered the surveys and used its own algorithm to measure communication, management structure, benefits, teamwork and several other factors. The companies were grouped by size and ranked by Quantum to determine the most employee-friendly workplaces in St. Louis. 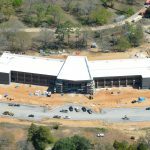 Poettker Construction was 1 of 10 companies chosen in the large employer category (100-249 local employees).